Since the first Beijing Ministerial Conference in 2000, Africa has made little progress in preparing itself to meet China as an equal partner in economic dealings. The conference set in motion the Forum on China-Africa Cooperation and Programme for China-Africa Cooperation in Economic and Social Development. It could have spurred Africa to develop a more strategic response designed to accelerate development. Sharif Mahmud Khalid is a lecturer at the Sheffield University Management School. 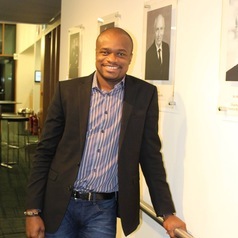 He has a major interest in African development, as well as corporate governance and social responsibility practices .